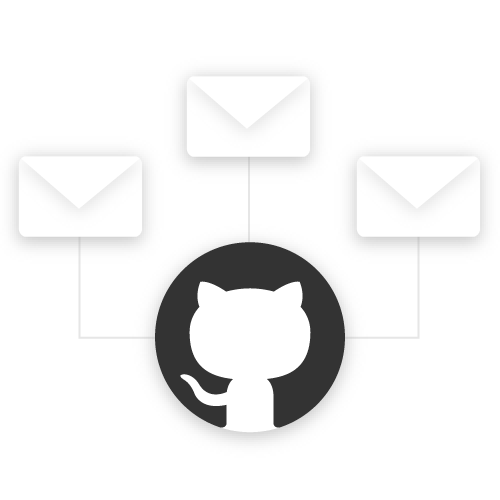 With fire, developers, and non-developers can easily contribute feature requests, product ideas, and bugs, over email, without having to go to GitHub. Your support, sales, marketing, and other teams can simply email a custom address. 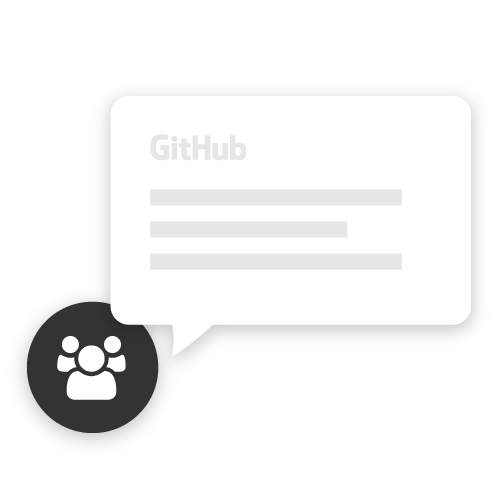 Issues will be created for you in the right repo, even if they don't have a GitHub account. 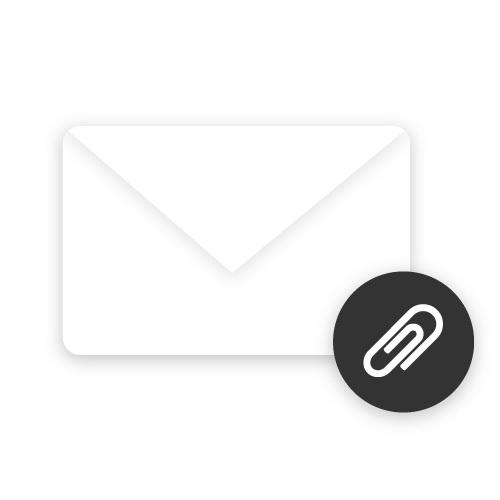 Include all the context needed in your email: @fire-bot will add images and file attachments. 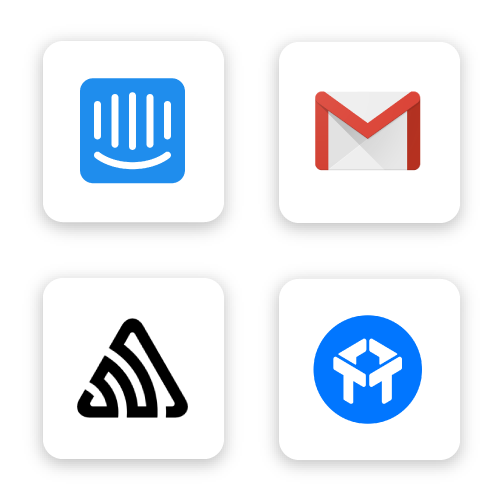 Support can forward their Intercom or Drift conversations. Sales can pass along emails from customers. Or forward alerts from Sentry and other tools. Share with your team members. You're ready to go. Need more help getting setup?